Student life is one of most important part of one's life because this life makes the foundation for the remaining life. 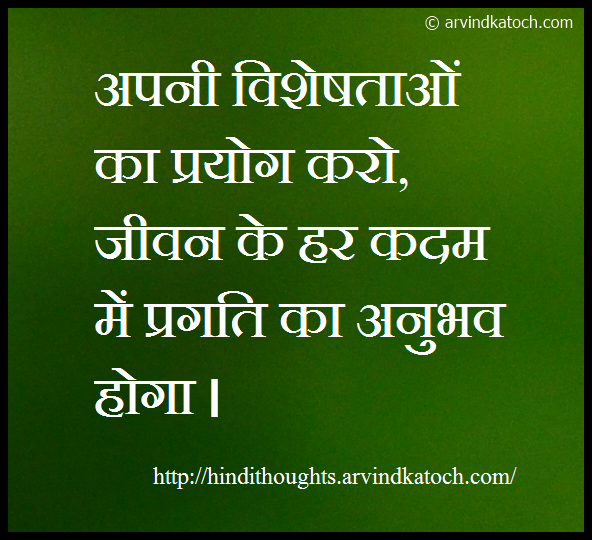 To lead a successful and happy life, it is very important to have the best foundation. 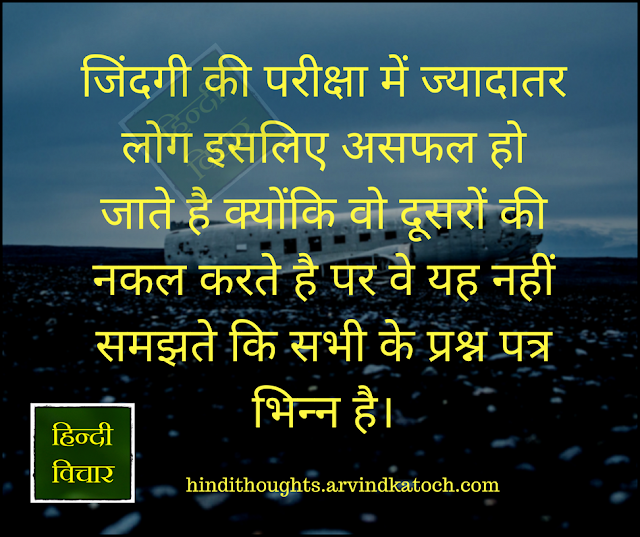 Here is a collection of specially chosen Thoughts in Hindi for Students which can help students to become strong leaders of the future. 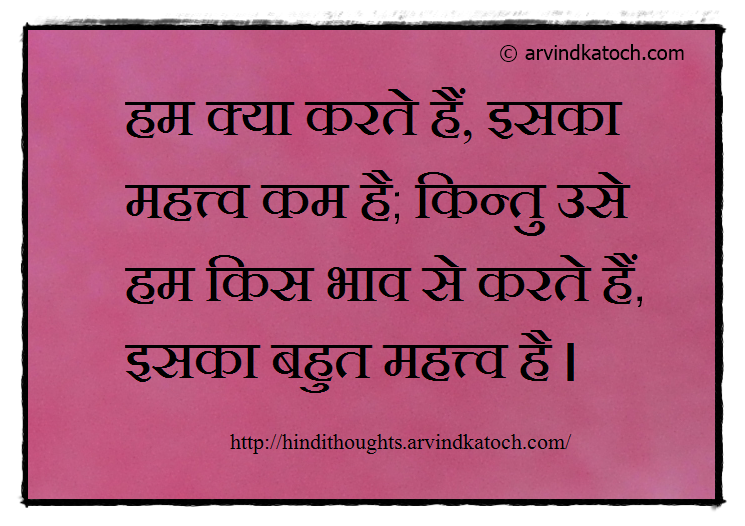 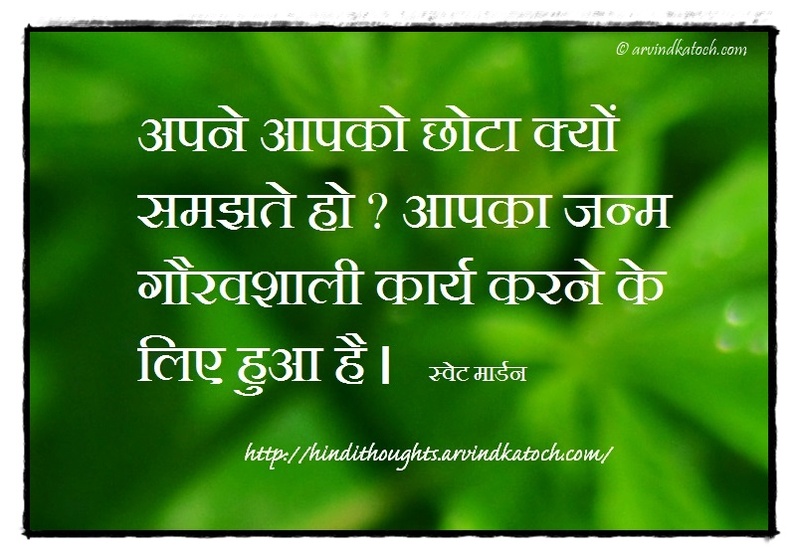 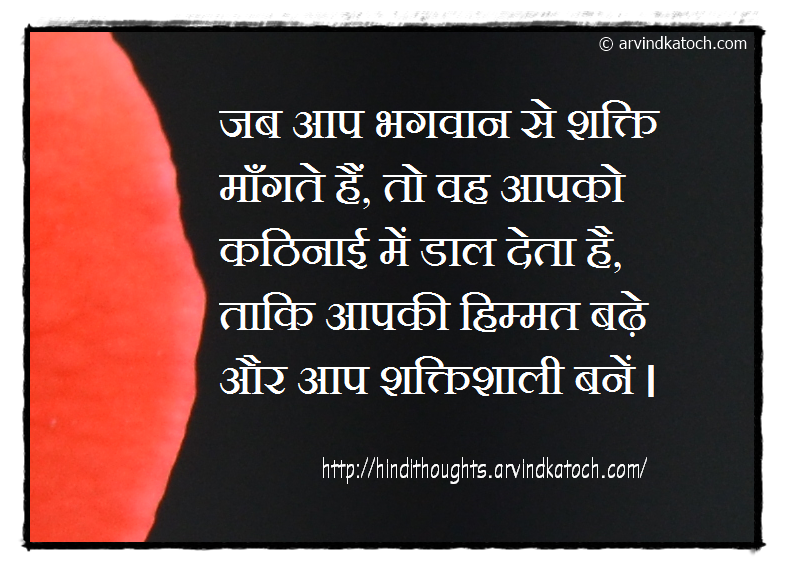 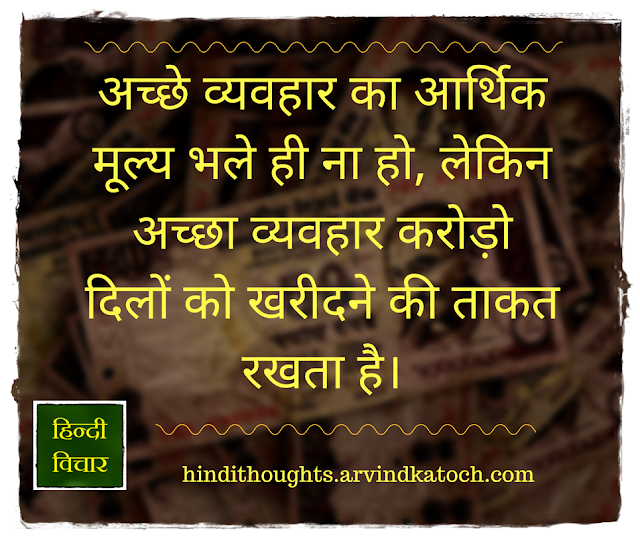 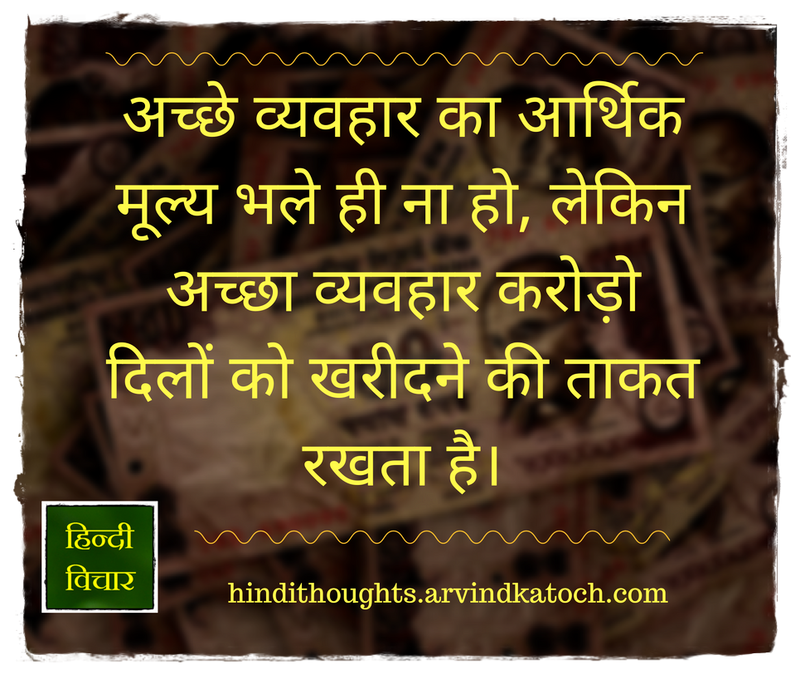 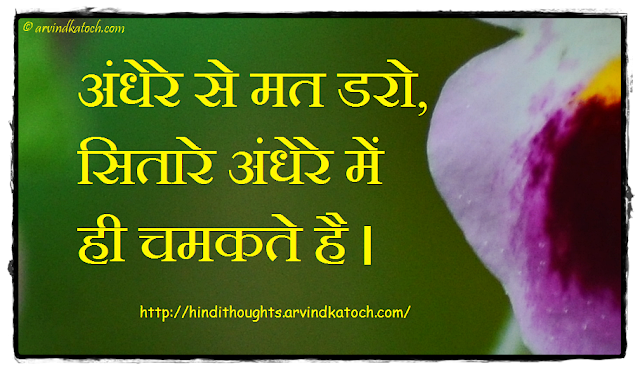 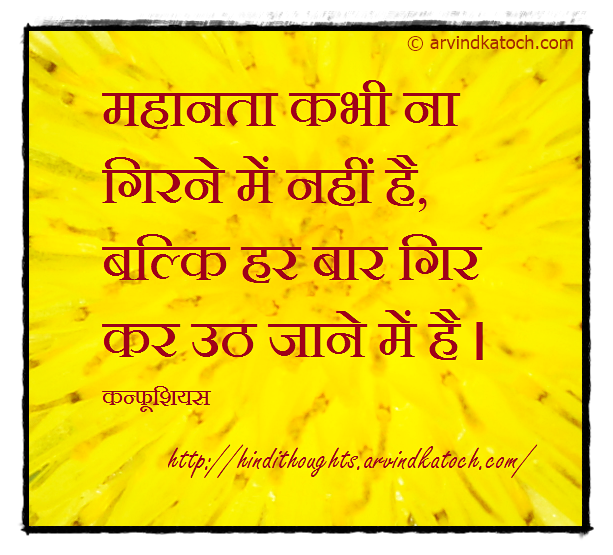 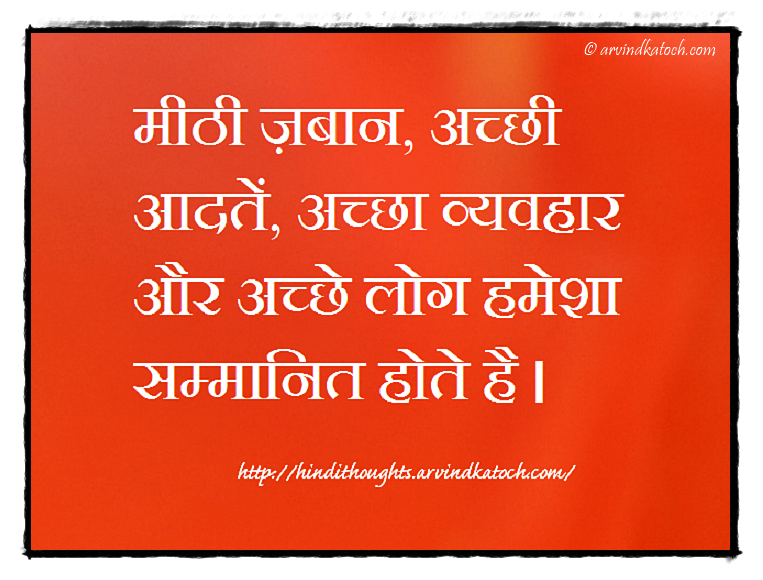 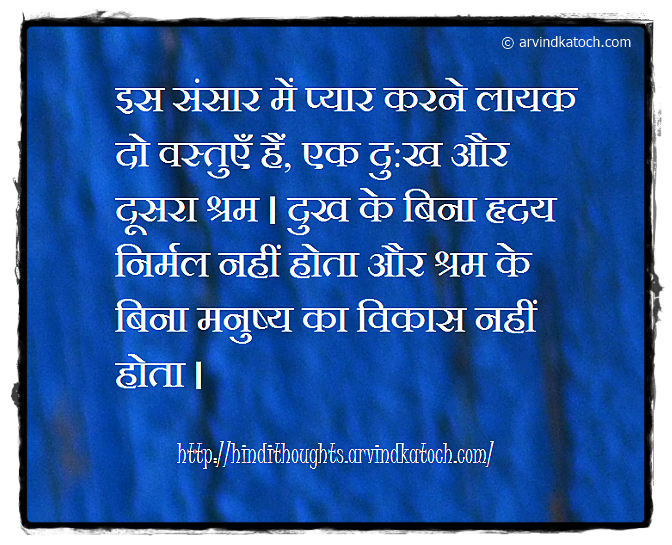 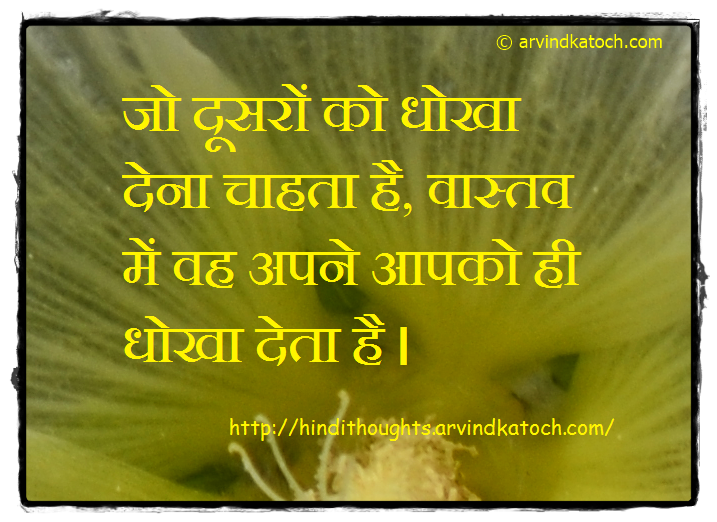 We can find many useful and motivational Hindi Thoughts (Quotes) by the many eminent personalities and leaders. 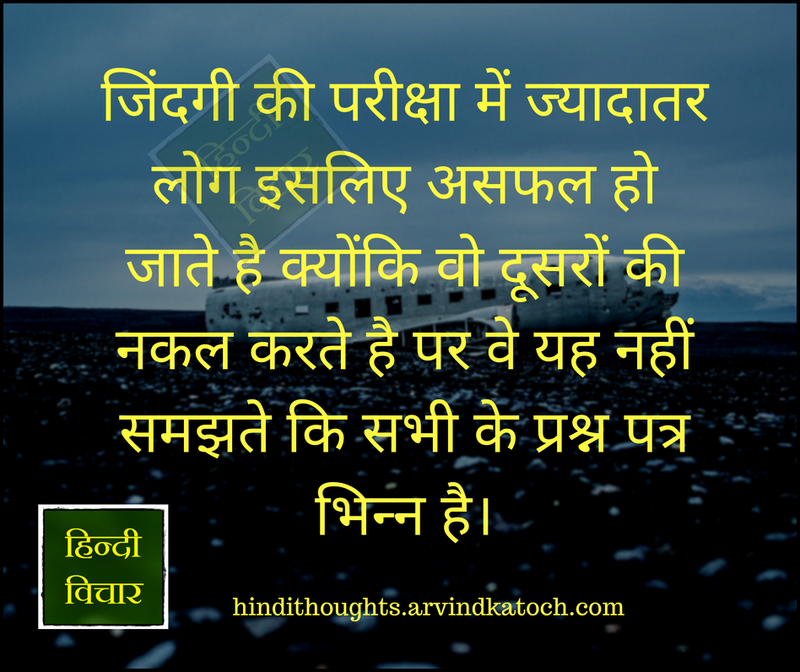 These Hindi Thoughts for students provide a great option in front of students to learn valuable lessons of life through the short Hindi Suvichars. 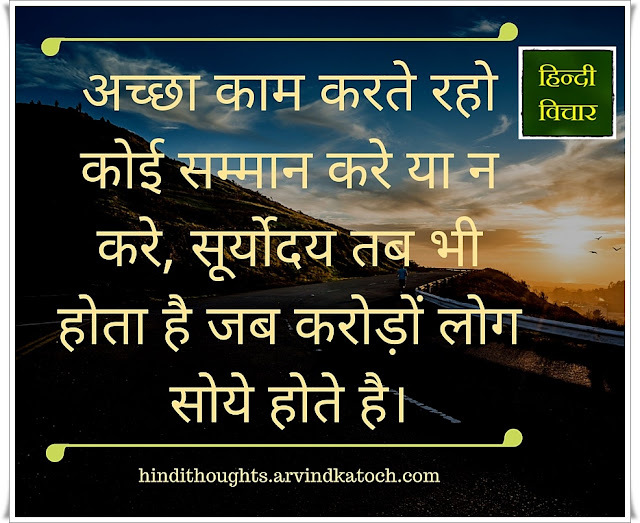 "अच्छा काम करते रहो कोई सम्मान करे या न करे, सूर्योदय तब भी होता है जब करोड़ों लोग सोये होते है।"
"We get defeated not because of outer challenges, but because of inner weaknesses." 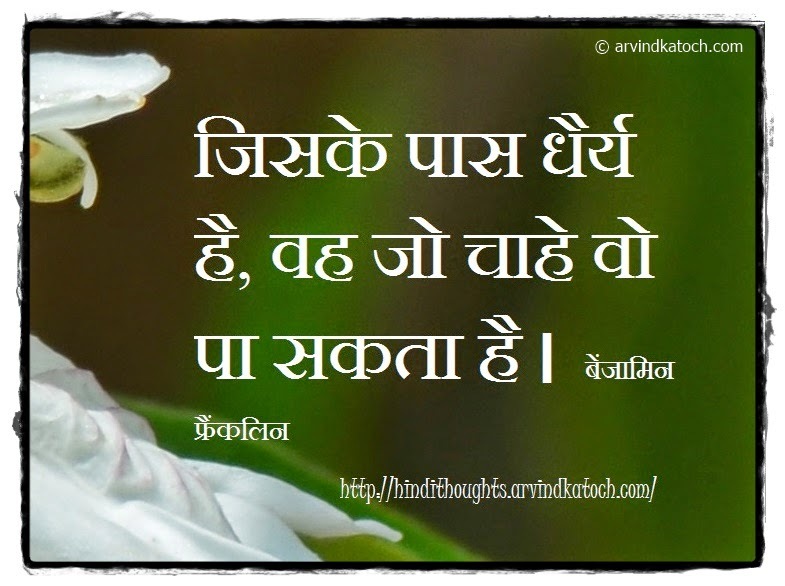 "अपने आपको छोटा क्यों समझते हो ? 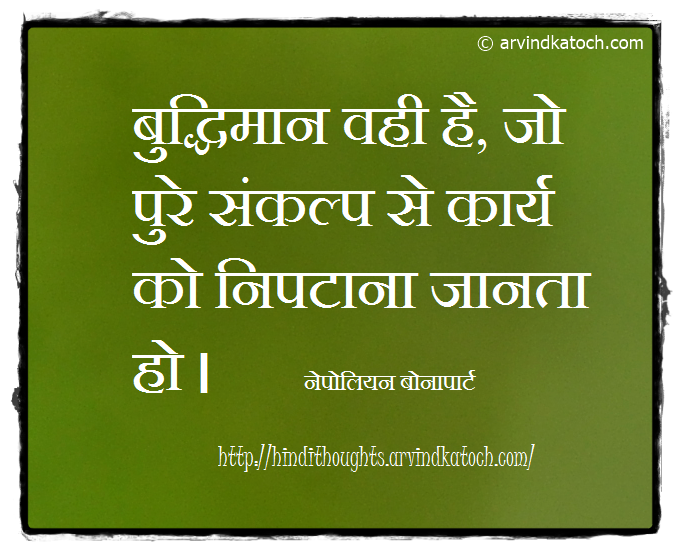 आपका जन्म गौरवशाली कार्य करने के लिए हुआ है। स्वेट मार्डन"
English Translation- "Why you consider yourself small? You have born to do extraordinary things. 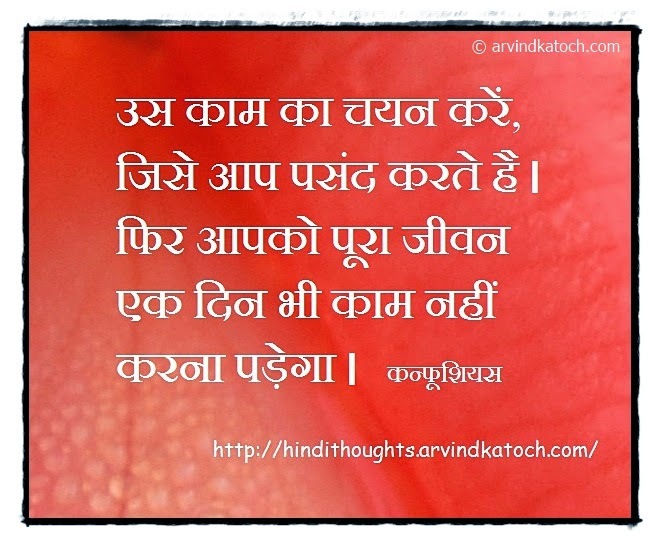 Swett Marden"
"अच्छे व्यवहार का आर्थिक मूल्य भले ही ना हो, लेकिन अच्छा व्यवहार करोड़ो दिलों को खरीदने की ताकत रखता है।"
"Good Behavior may not have any financial value, however, good behavior has the power to win millions of hearts." When you ask for strength from God, he puts you in difficulty, so that your courage increases and you become powerful. 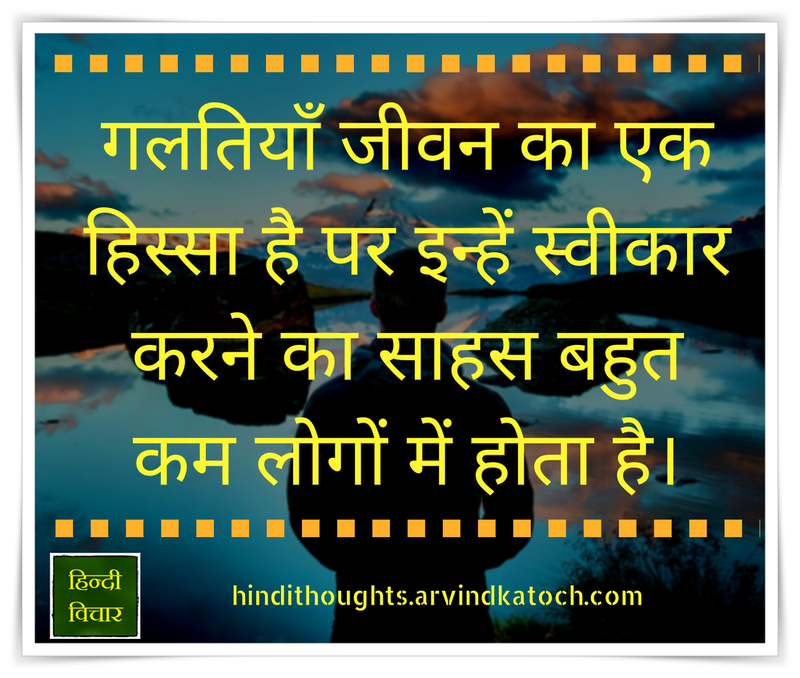 "आपका स्वभाव ही आपका भविष्य तय करता है।"
"Your nature decides your future." "अपनी विशेषताओं का प्रयोग करो, जीवन के हर कदम में प्रगति का अनुभव होगा।"
"Make use of your qualities, you will experience progress in every step of life." 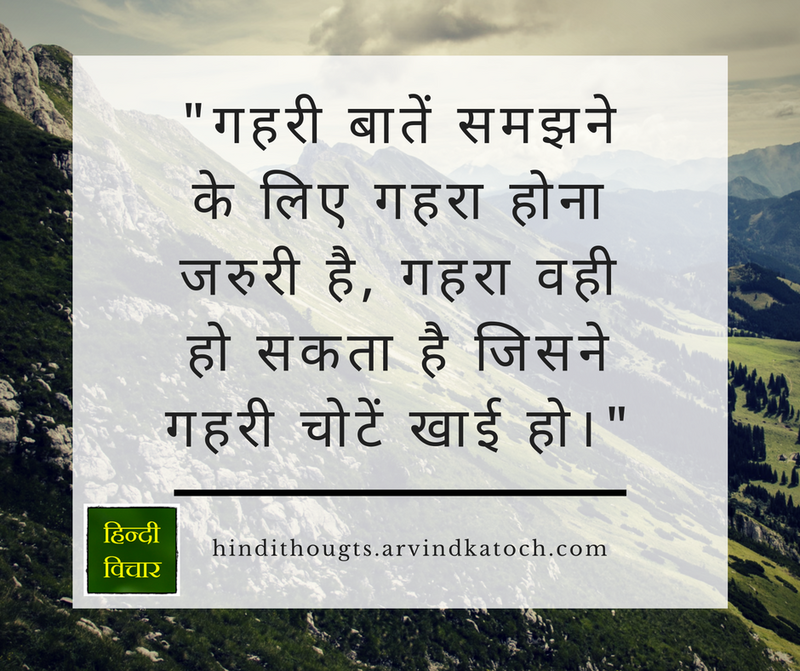 "बुद्धिमान वही है, जो पुरे संकल्प से कार्य को निपटाना जानता हो । नेपोलियन बोनापार्ट"
"A Wise Man is one who completes his work with full dedication. Napoleon Bonaparte"
"हम क्या करते हैं, इसका महत्त्व कम है; किन्तु उसे हम किस भाव से करते हैं इसका बहुत महत्त्व है।"
"It matters less, what we do; but in what spirit we do it, it matters more." "उस काम का चयन करें, जिसे आप पसंद करते है। फिर आपको पूरा जीवन एक दिन भी काम नहीं करना पड़ेगा। कन्फूशियस"
"Choose a job which you love, and you will never work for a day in your life. 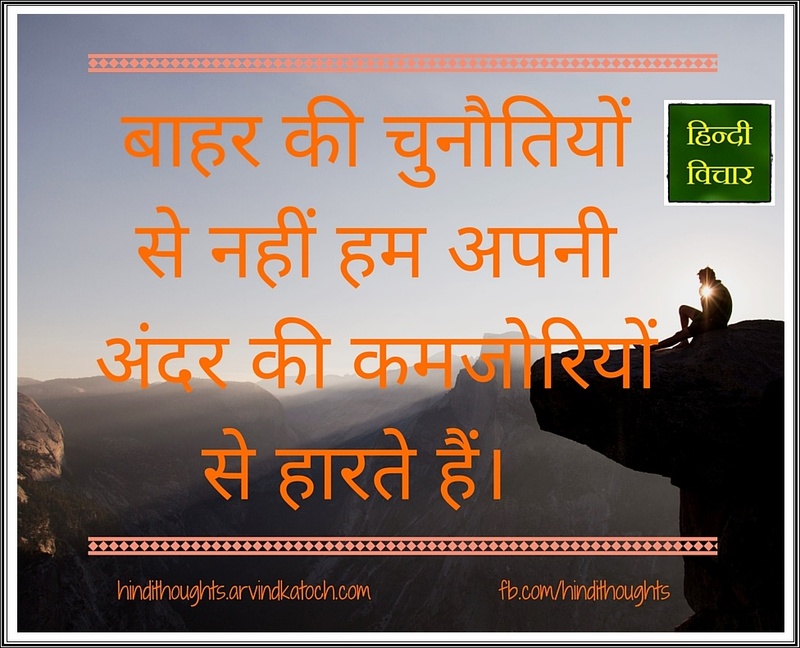 Confucious"
"Our greatest glory is not in never falling, but in rising every time we fall. 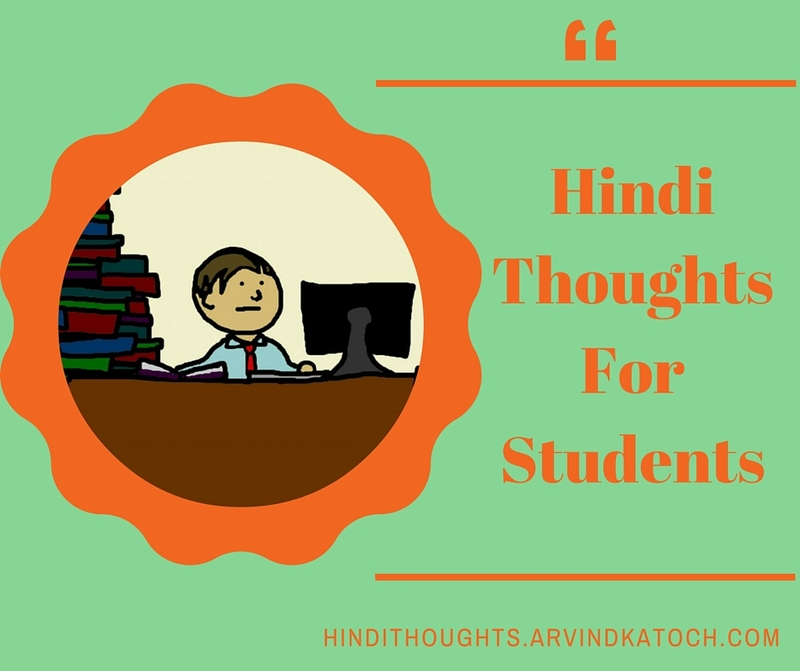 Confucious"
Below we are giving Hindi book recommendations for the students. Reading these books can be very useful for the students and they can learn many useful things from these books. 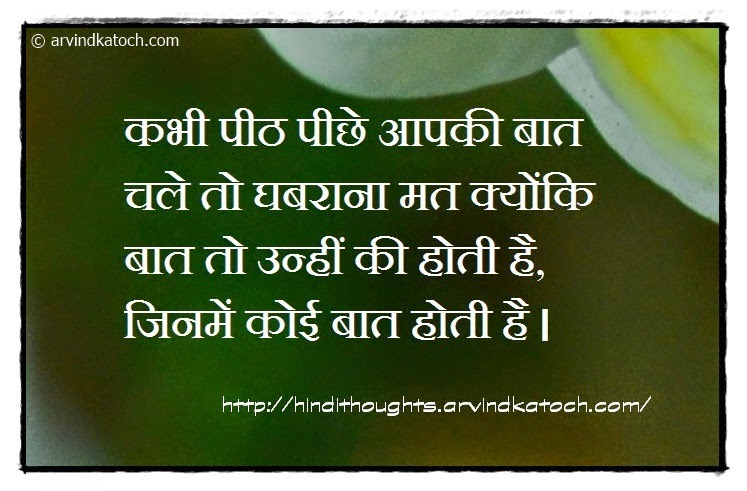 These points will help them throughout their life and they can emerge as strong and good human beings. 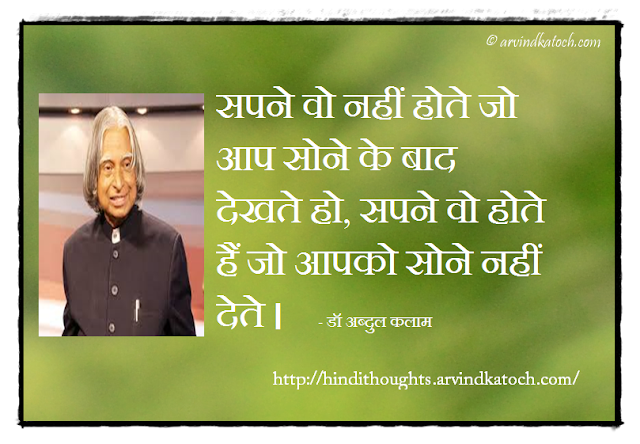 Reading books is a good habit and we can learn many useful things from the books. definitely, I will add more quotes.